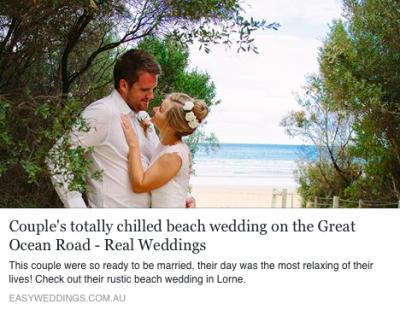 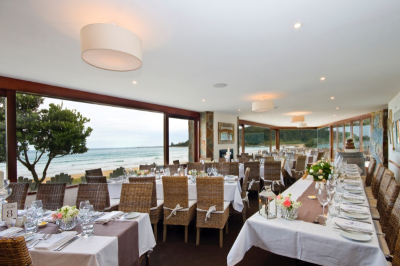 Only metres from the sand and offering sweeping views over Loutit Bay, Lorne Beach Pavilion is Victoria's most amazing beachside wedding venue! 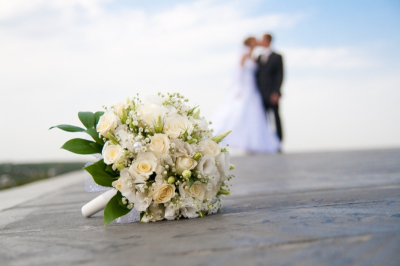 it’s your choice, it’s your day! 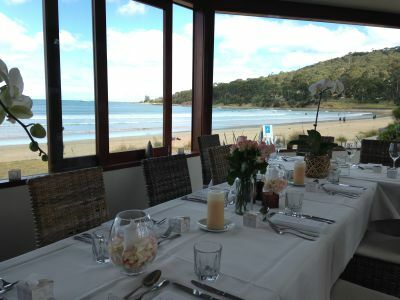 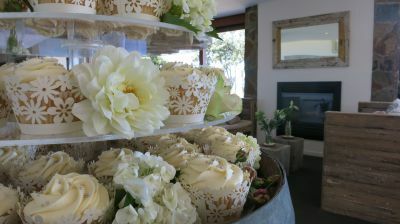 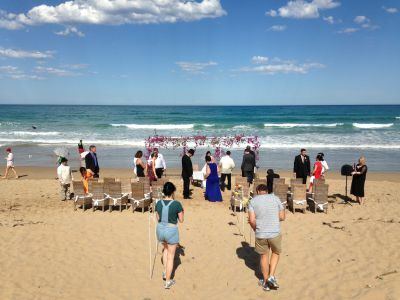 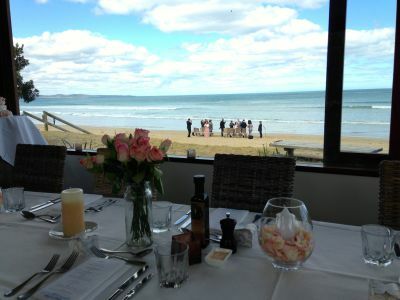 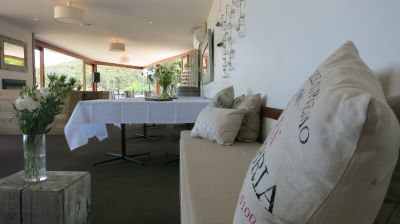 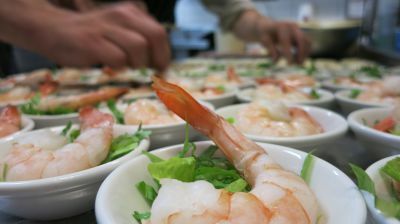 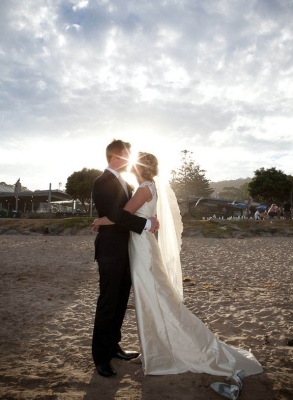 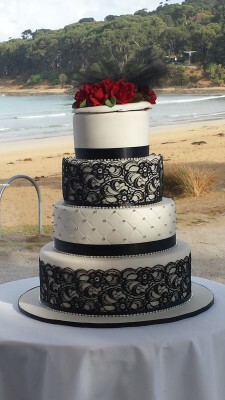 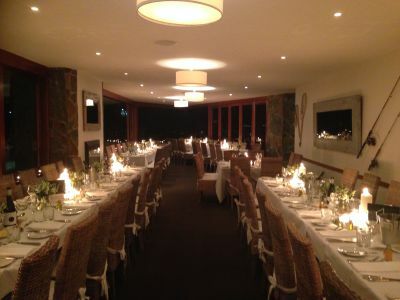 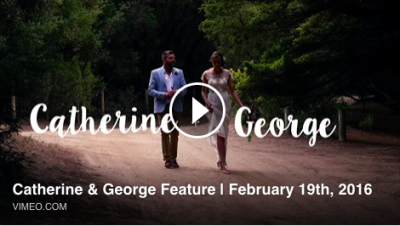 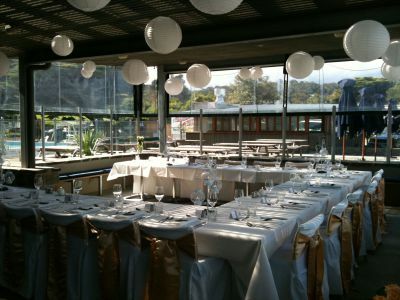 Thinking about having your wedding, corporate or private function at the Lorne Beach Pavilion? 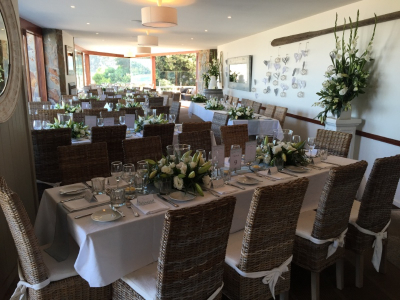 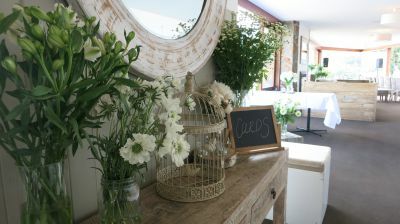 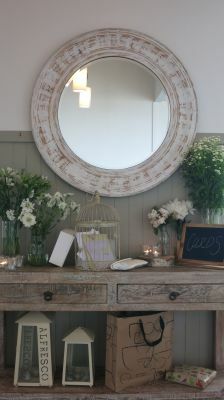 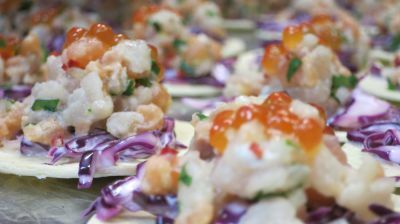 If you have any questions about weddings or functions, please do not hesitate to get in touch with our function manager. 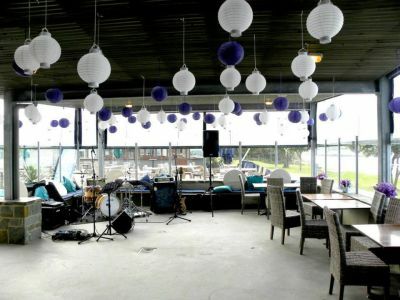 Fill out the form below and she will get in touch with you directly. 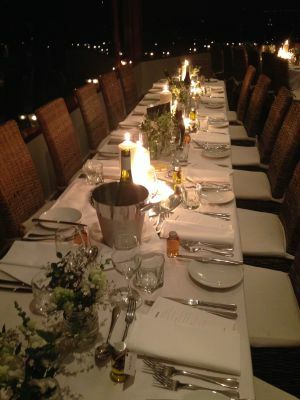 What sort of event are you planning?